Read on to get a little glimpse into the lives of these amazing women and to find out all you need to know about the amazing natural beauty products we used to create their looks and scroll down for a little sneak peak BTS of Lara’s She’s A Natural shoot! The goddess that is Lara Ekuwa Baidoo shared with us her wisdom around shining your unique truth and living a life of complete authenticity. 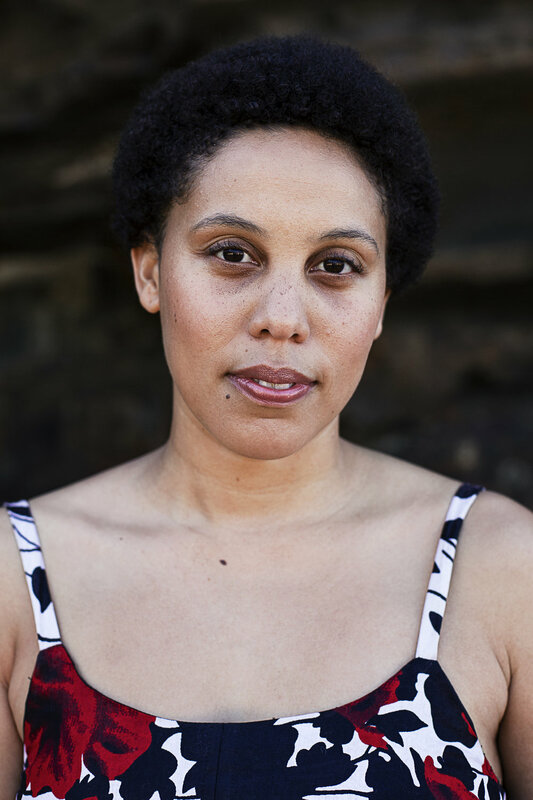 Lara is passionate about creating safe spaces for strong women of colour to help them heal from past trauma and guide them into stepping fully into their unique and authentic magic - all through the power of storytelling. Lara has created a beautiful online space and coaching course which supports the challenges faced by women of colour on their healing journeys. Through sharing her own experiences and healing journey, Lara shows just how magical it is to be real, raw and unapologetically authentic. 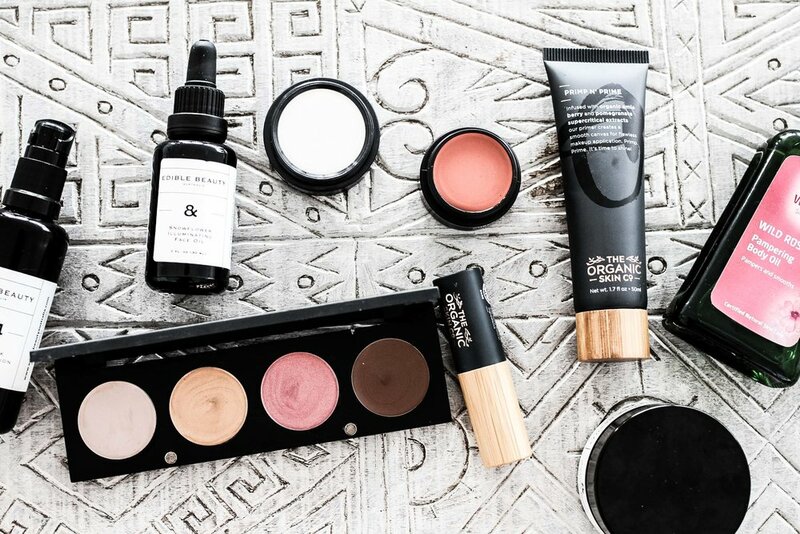 Natural beauty is about way more than rocking the best, all natural beauty products. It is about nourishing and supporting the body from the inside out, in the best ways possible. Lara is a prime example of this, which means she is rocking a beautiful, natural glow all year round! HAVE YOU TRIED ANY OF THESE AMAZING PRODUCTS, BEAUTIES?